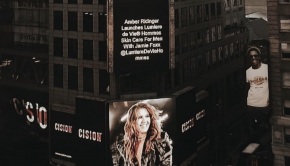 Since making its debut, Lumiere de Vie Hommes has been a huge success, with rave reviews and great events to help build brand awareness for this cutting edge men’s skincare line. 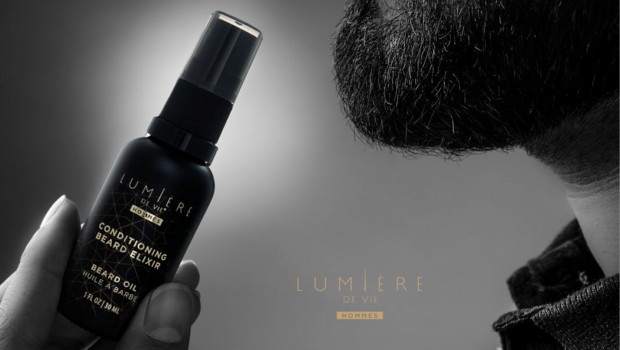 We took that to a whole new level last week as our Lumiere de Vie Hommes Conditioning Beard Elixir was featured on ABC’s “Windy City Live.” This is absolutely tremendous media exposure for this relatively new product line – and is a key step in our brand building goals. 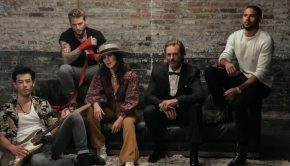 Sharing this video clip is a great way to spark a conversation about your brands and business – so pass it on and spread the word about LDV Hommes!